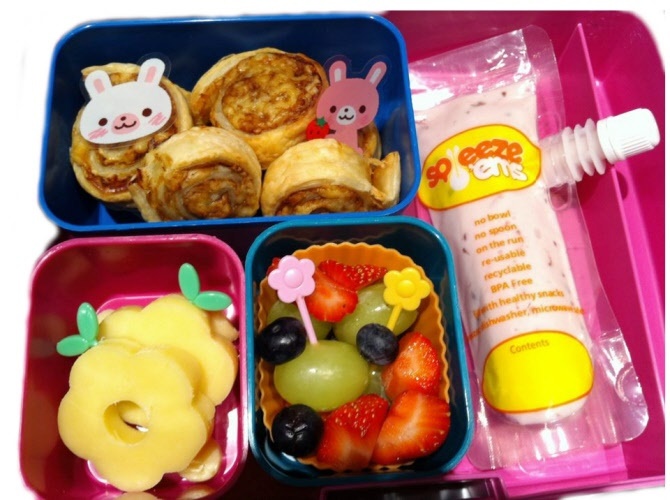 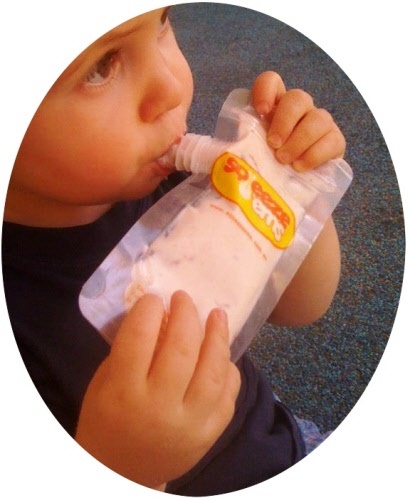 Squeeze'ems reusable kids food pouches are extremely handy, easy to use and clean, recyclable and free from BPA, Phthalate and PVC. 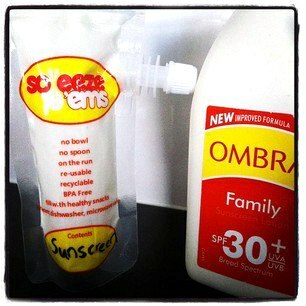 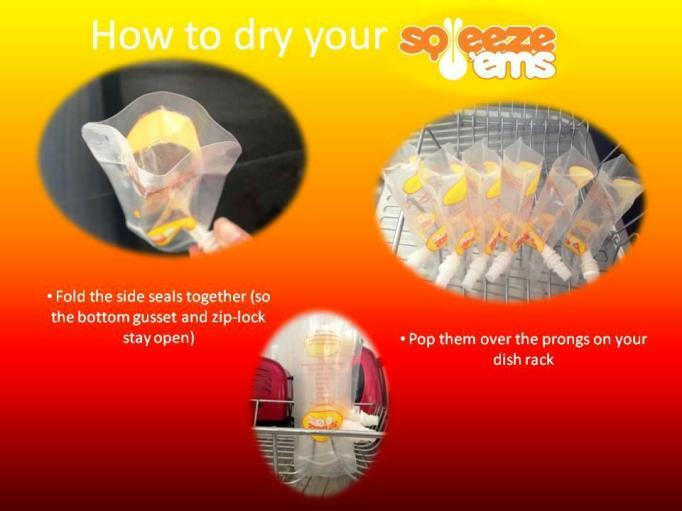 Squeeze'ems re-usable pouches have a waterproof ziplock on top which allows for easy filling and washing. 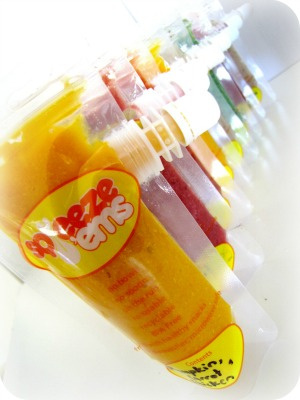 Squeeze'ems are microwave, freezer and dishwasher safe and are made from PET/NY/PE. 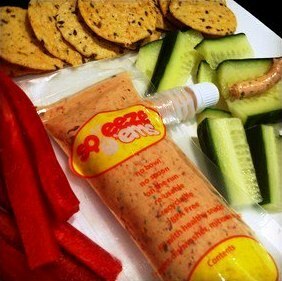 Squeeze'ems encourage healthy eating, reduce waste, cut food costs and are an easy, fun, clean way to feed your children when out and about.